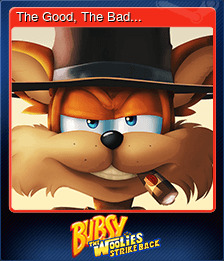 Bubsy: The Woolies Strike Back | Steam | Opium Pulses - Cheap Prices, Great Service. 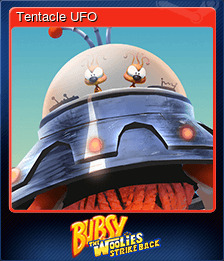 Our favorite Bobcat is making a triumphant return 20 years after virtually disappearing from the world stage (N64/PS1). 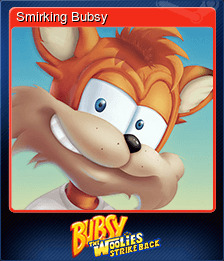 Yes, that’s right, Bubsy is back and starring in an all new adventure, Bubsy: The Woolies Strike Back! 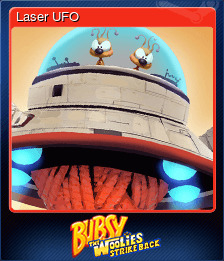 Yep, those no-good, yarn stealing always annoying intergalactic trolls, the Woolies, are up to their no-good ways once again! 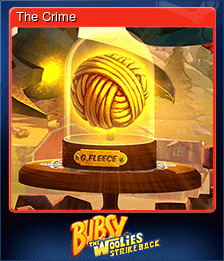 They’ve stolen Bubsy’s most prized possession, the Golden Fleece. 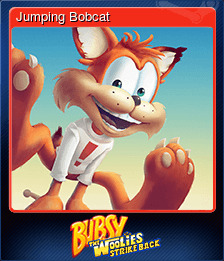 Now Bubsy is on a one Bobcat mission taking on Woolies, Bumble Bees, Sharks, and UFO's to collect an insane amount of yarnballs and bring his Holy Grail of Wool home. 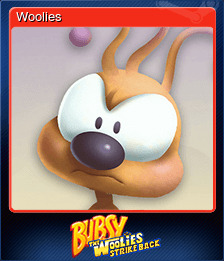 Got 9 Lives and Gonna Keep 'em!